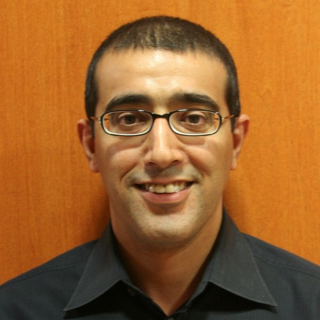 Dr. Al-Hesayen was recruited to St. Michael’s Hospital in July, 2005 as a Clinician-Investigator in Heart Failure and is an Assistant Professor of Medicine at the University of Toronto. He has expertise in complex hemodynamic assessment for valvular heart disease and cardiomyopathy. Beyond coronary angiography, the main focus of his catheterization laboratory activities are renal denervation for resistant hypertension, and assessment for candidacy to MitraClip therapy for severe mitral regurgitation.